Burundi’s independence : Burundi, one of the world’s poorest nations, is struggling to emerge from a 12-year, ethnic-based civil war. 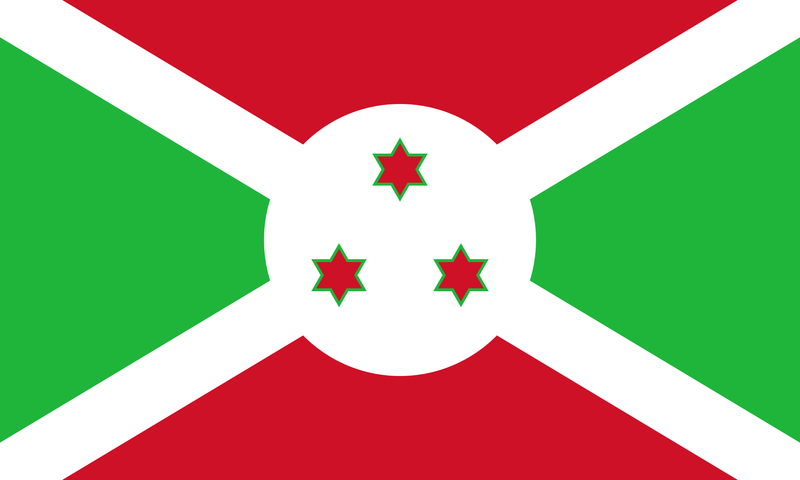 Burundi is a landlocked country in the Great Lakes region of Eastern Africa, bordered by Rwanda to the north, Tanzania to the east and south and the Democratic Republic of the Congo to the west. Its capital is Bujumbura. Although the country is landlocked, much of the southwestern border is adjacent to Lake Tanganyika. Following World War II, Ruanda-Urundi was a United Nations Trust Territory under Belgian administrative authority. During the 1940s, a series of policies caused divisions throughout the country. On October 4, 1943, powers were split in the legislative division of Burundi’s government between chiefdoms and lower chiefdoms. Chiefdoms were in charge of land, and lower sub-chiefdoms were established. Native authorities also had powers. In 1948, Belgium allowed the region to form political parties. These factions would be one of the main influences for Burundi’s independence from Belgium. On January 20, 1959, Burundi’s ruler Mwami Mwambutsa IV requested from the Belgian Minister of Colonies a separation of Burundi and Rwanda and a dissolution of Ruanda-Urundi. Six months later, political parties were formed to bring attention to Burundi’s independence from Europe and to separate Rwanda from Burundi. The first of these political parties was the Union for National Progress (UPRONA). Burundi’s push for independence was influenced to some extent by the instability and ethnic persecution that occurred in Rwanda. In November 1959, Rwandese Hutu attacked the Tutsi and massacred them by the thousands. Many Tutsi escaped to Uganda and Burundi to find freedom from persecution. The Hutu took power in Rwanda by winning Belgian-run elections in 1960. Since independence in 1962 it has been plagued by tension between the usually-dominant Tutsi minority and the Hutu majority. The ethnic violence sparked off in 1994 made Burundi the scene of one of Africa’s most intractable conflicts. 2015 – Unrest sparked by president’s plans to stand for third term.